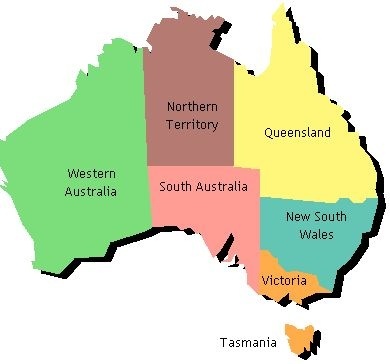 In this blog,I will tell you about Australia.Most of us are confused that,Australia is a country or Island.Australia is country,continent and an Island too.It is situated between the Indian Ocean and the Pacific Ocean.It is in the Southern Hemisphere.The official name of Australia is Commonwealth of Australia. 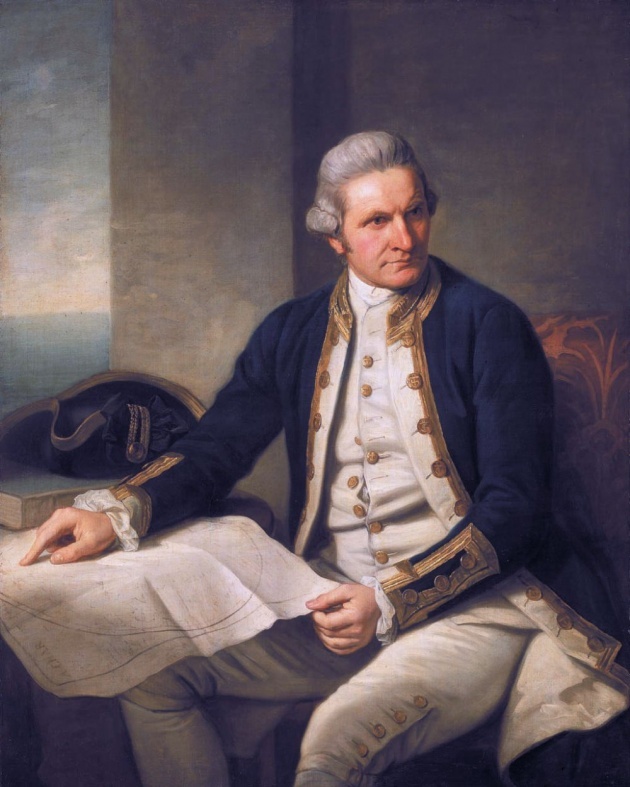 Australia was discovered by Captain James cook in 1770.Captain cook came here to discover the land in the South of Equator.He landed in New South Whales.As Cook was English,so this land was claimed to the King of Britain. 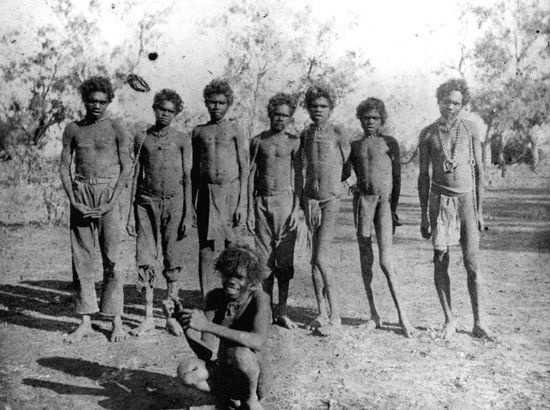 In the 19th century,gold was discovered in South of Sydney.The news of gold attracted peoples,so peoples rushed to the Australia.At that time,a thieves gang named ‘Bushrangers’ came here for Gold.The Aborigines people had been living in the natives of Australia for thousands of years before English came here. 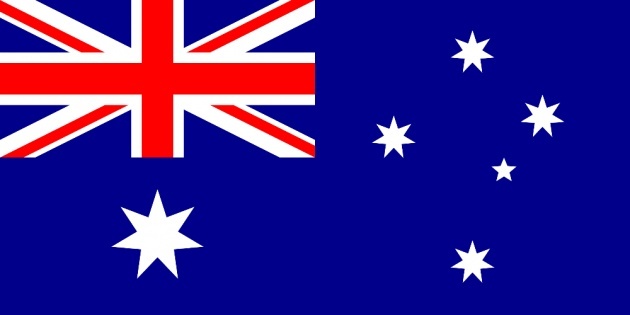 The whole continent of Australia has one flag.The large star on the flag represents the six states and territories.As Southern Hemisphere has feature of having stars on the night sky,the small stars represent this feature on the flag.Canberra is the Capital of Australia.The total area of the continent is 7,700,000 sq.km.The population of Australia is about 20 millions. 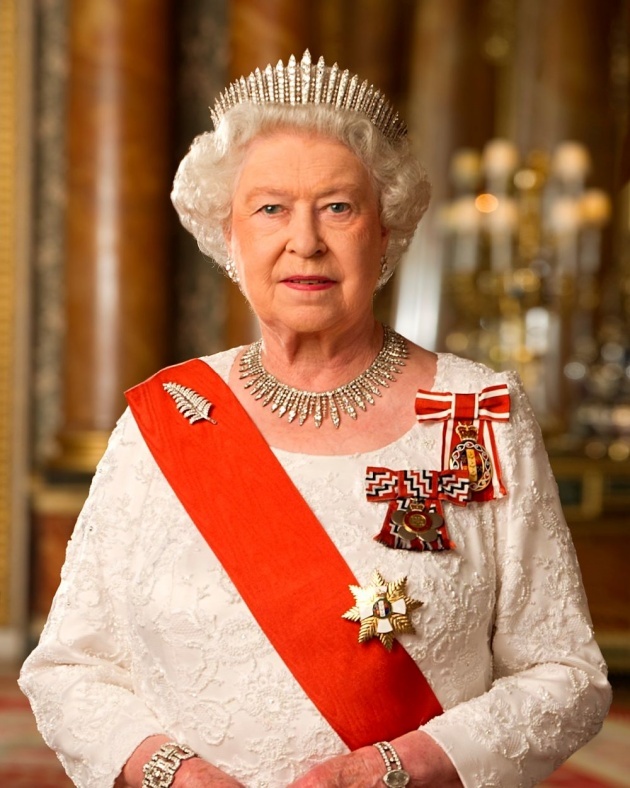 Queen Elizabeth II is the head of State,as she lives in England,a Governor General represents her.Brisbane, Melbourne and Syney are the ports of Australia.The government of Australia is formed by constitutional monarchy.Darling is the longest river of Australia which is about 2740 km long. Mount Kosciusko is the highest peak of Australia about 2230 meter high.Coal, zinc, nickel, gold and wool are some of the natural resources.Australian Day is the National Holiday which is celebrated on 16th January every year.The Currency of Australia is the Australian Dollar.Kangaroo and Fmu are the natural symbols of the Australian nation. “Waltzing Matilda” is the National anthem. 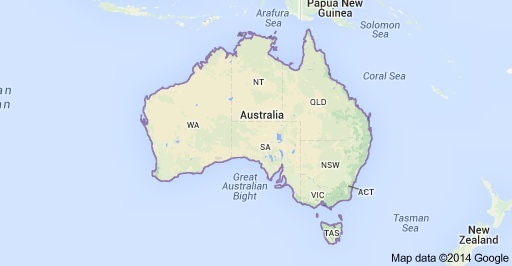 This is some basic information about Australia.